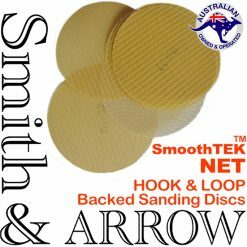 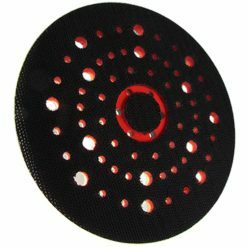 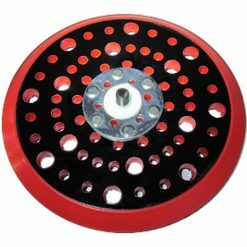 Smith & ARROW Velcro Hook & Loop Orbital Sanding Discs are excellent for plastering / drywall, auto work, car panel work and paint removal. 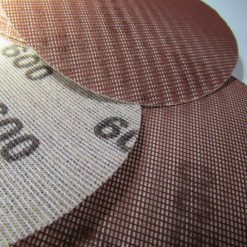 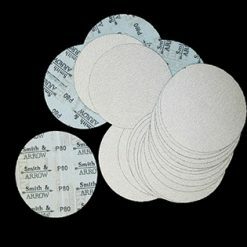 The benefit of these velcro sanding discs is that they are more secure than older styles of adhesive sandpaper (they are securely positioned and won’t rip or tear), and they are easy to remove and swap out. 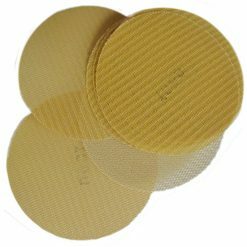 Our durable and long-lasting velcro sanding pads are designed to prevent clogging, thus achieving an optimal sanding result. 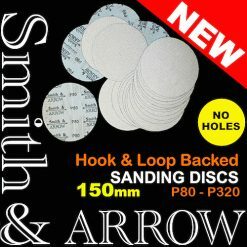 They are suitable for sanding at high speeds with the use of an orbital sander. 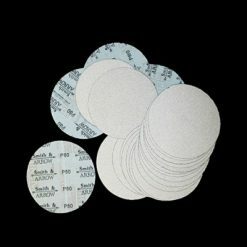 These adhesive sanding pads are easy to align and stick securely. 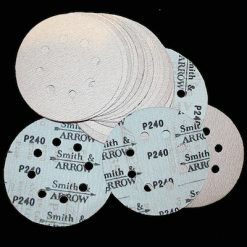 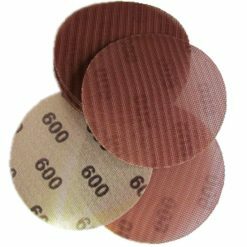 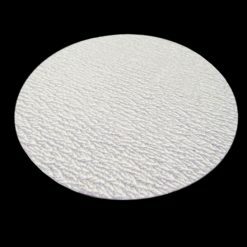 The hook and loop abrasive discs are available in 2” 50mm / 3” 75mm / 5” 125mm / 6” 150mm / 9” 225mm sizes, and in 12 different grits ranging from ultra-fine to coarse. 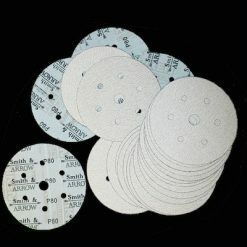 We also sell a range of different dust hole extraction configurations, plus no hole sandpaper.